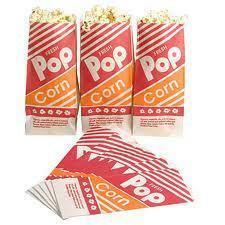 Each order contains popcorn/seasoning packets and popcorn bags for 25 - 1 oz servings. NOTE: This popcorn uses COCONUT OIL as the cooking oil. This product is also Kosher.